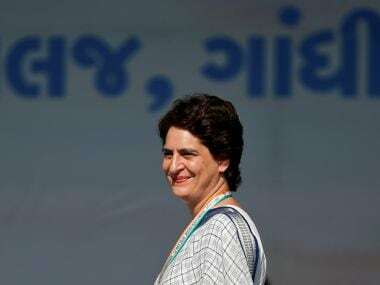 Priyanka is making a statement – one that Rahul Gandhi, her brother and Congress president, has made before. We are prepared to fly solo, where we must. 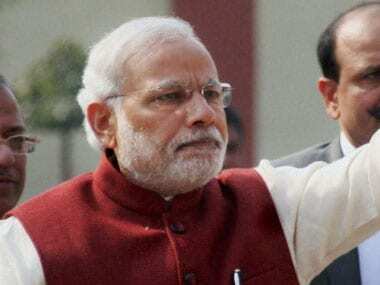 Trying to bring Azad onside is of a piece with the Congress’s strategy to incorporate young activism-driven leaders – think Jignesh Mevani, Hardik Patel and Alpesh Thakore. 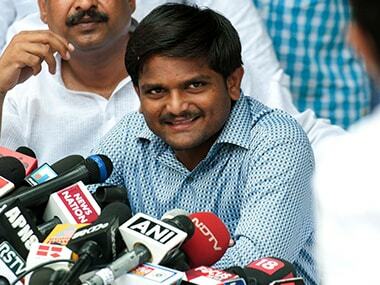 Gujarat Patidar quota leader Hardik Patel on Sunday said that "all three of us", referring to Dalit leader Jignesh Mevani and OBC leader Alpesh Thakore, were ready to "work in Madhya Pradesh like we did in Gujarat". 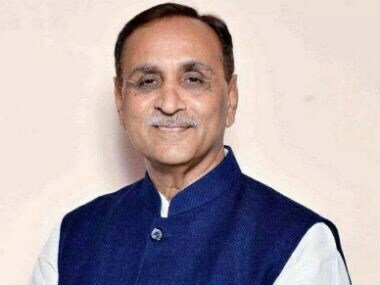 Gujarat chief minister Vijay Rupani asserts that he is sure his party, BJP, will repeat the performance of 2014 Lok Sabha election in the 2019 national elections as the “Modi magic” is still intact and has not withered away. 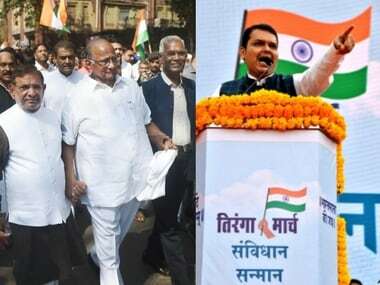 Uniting for a common cause, Maharashtra's Opposition parties took out silent marches for what they called 'Save Constitution' while the ruling BJP countered it by organising a 'Tiranga Yatra' on Friday, to coincide with the 69th Republic Day celebrations across the state. 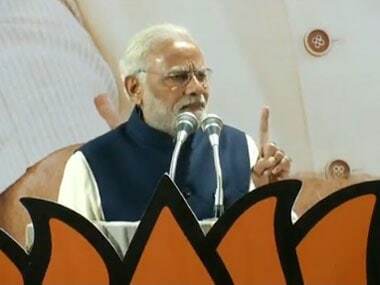 Prime Minister Narendra Modi emerged as the most mentioned personality on Twitter during the course of Gujarat elections, followed by Congress President Rahul Gandhi, showed Twitter data which recorded over 1.9 million mentions of the elections on the platform since 1 December. 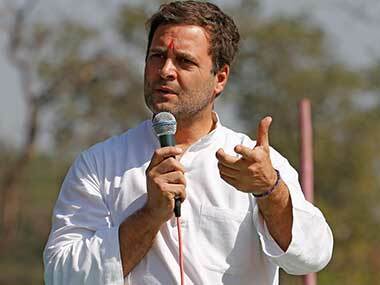 Rahul Gandhi’s smart move of outsourcing, however, can only take the Congress this far, and no further. 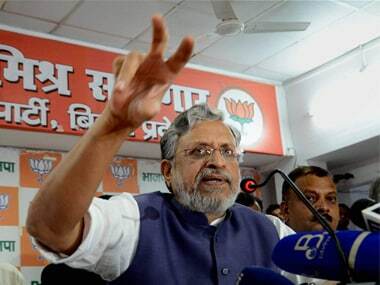 BJP won in big commercial cities like Surat, Ahmedabad, Rajkot, Vadodara where traders had faced impact of GST, Sushil said to drive home his point. 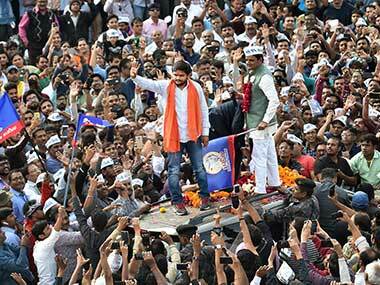 The catalyst of BJP's nervousness in Saurashtra has been Hardik Patel, the Patidar leader causing nightmares to a party in power for 22 years in Gujarat.